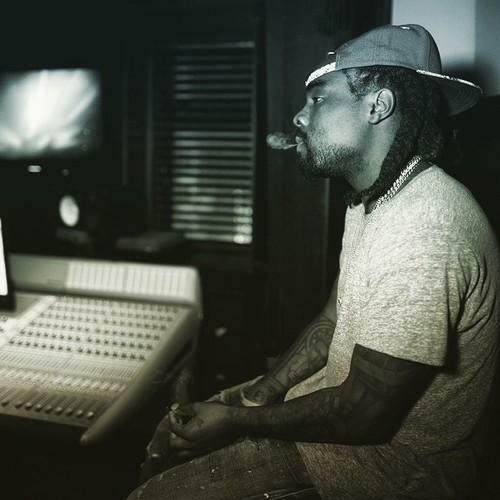 Wale drops "Miracle On U Street" as a loosie before his tape. Earlier today, we learned that Wale would be dropping a mixtape with A-Trak entitled Festivus on December 23rd. Before that, the DC rapper has decided to liberate a cut that will not exist on the tape nor The Album About Nothing. "Miracle On U Street" opens with an intro from Mr. Folarin's Maybach Music Group label boss, Rick Ross, and contains nods to his hometown's go-go scene. Atop a peppy instrumental, Wale name-drops Maria Sharapova and Kerry Washington, and says that he'll never be a groupie. The beat sounds like something that he would've rapped over five years ago (not a diss), which should delight his day-one fans.